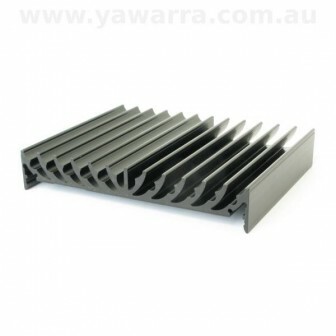 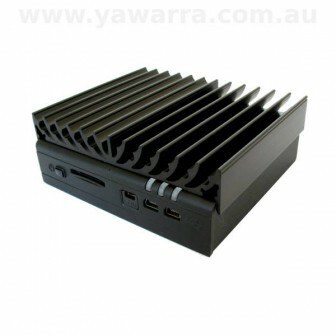 Use this heatsink with your fit-PC2 or fit-PC2i in extreme conditions. 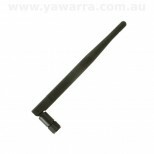 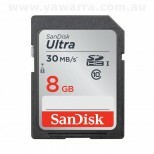 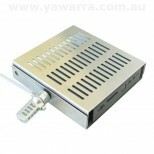 It snaps on easily to the fit-PC2 case and is made of anodised aluminium. 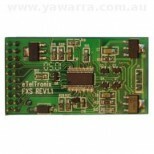 FXS VoIP module (handset) – ON SALE!